Closing in on 900,000 residents, Jacksonville is a bustling Sunbelt city with a bright future. 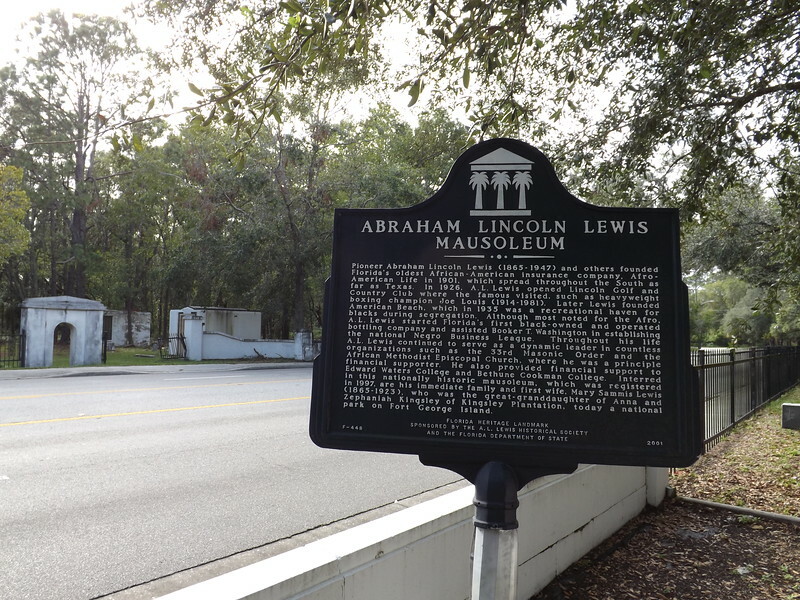 However, a visit to its Moncrief Road cemetery district suggests this African-American burial ground has seen better days. The Mayor's Budget Review Committee agrees. 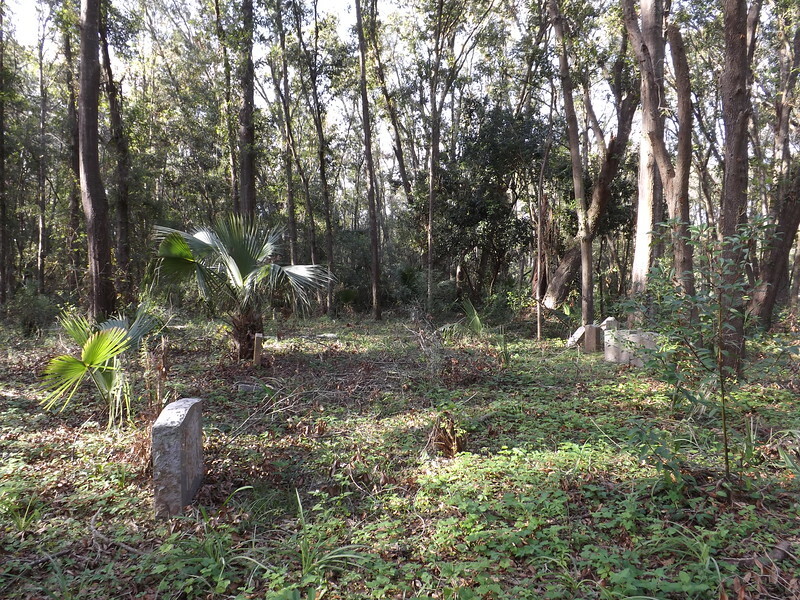 A multiyear effort to restore the segregation era cemeteries is included on a list of capital improvement recommendations headed to the desk of Mayor Lenny Curry for the 2018-19 city budget.